What is the UniWASH Project? UNICEF-Academia-Private Sector WASH Innovations Partnership Project, shortly UniWASH, aims at finding new solutions to everyday water, sanitation and hygiene (WASH) related problems in Acholi region schools. These new solutions are expected to reduce water-borne illnesses and workload and time of girls and boys spent in fetching water, providing more time for attending school and studying. The project is expected to have a considerable long-term impact on the wellbeing and health of school children in UNICEF-supported schools in Uganda. The UniWASH project is implemented jointly with UNICEF, Makerere University, Aalto and Helsinki Universities in Finland, and Biolan ltd, a Finnish water, sanitation, and hygiene company. The idea of the project is to have university students come up with innovative water, sanitation, and hygiene solutions to find answers to the current WASH related problems in Acholiland schools. Once students have tested their ideas and developed them into prototypes, they will be further developed, tested, produced, and commercialized by Ugandan small and medium size enterprises (SMEs) with the support of the project. 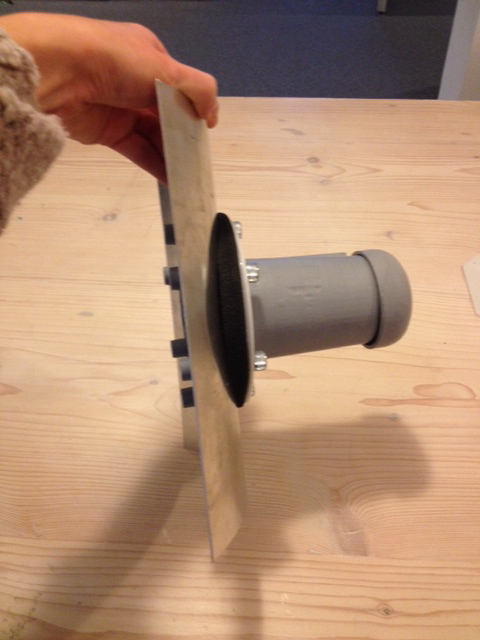 As an example, a prototype of the “Elephant Tap” has been developed during recent innovation work carried out by Aalto University. The participating companies will be provided with a training and capacity-building program, and they will be mentored by Biolan Ltd. In addition to finding solutions to WASH problems, the other overarching goal of the project is to develop Ugandan SMEs’ capacity on product development and marketing in order for them to create new jobs, boost the local economy and hence contribute to reducing poverty in the country. Increased combined business, technology and design knowledge of Biolan and the Aalto and Makerere university students and staff. SMEs better understanding of the responsible business concept including taking child rights into consideration. Locally manufactured commercial products implemented with the help of the project. The partner companies are perceived by the Ugandan business community as innovative examples on how to create new business opportunities and do business responsibly. A model for future private sector engagement in commercializing social products. What Does the Project Offer to Partner Companies? What is Expected from the Partner Companies?